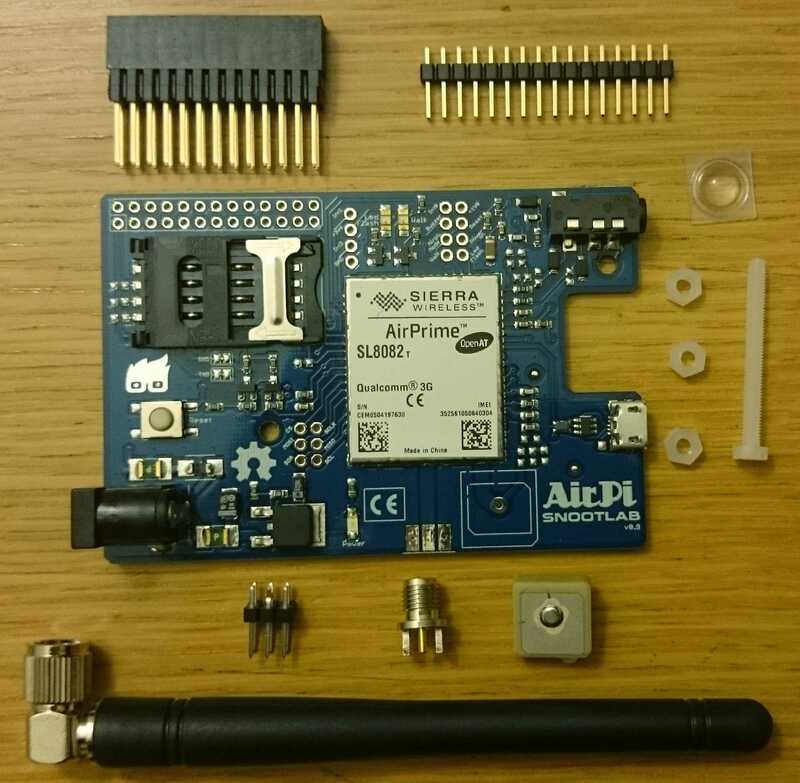 As the last line says, the AirPi AT Commands can now be accessed on COM23 (the number will vary according to what’s available on the particular PC in question). 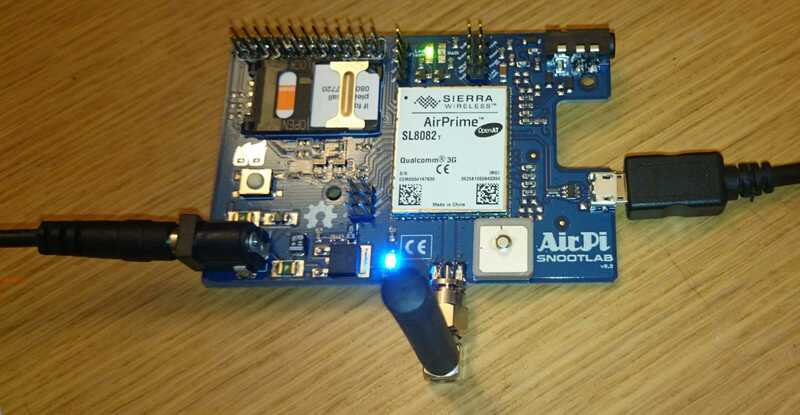 The Sierra Wireless SL8082T module on the AirPi supports both standard GSM AT Commands, and proprietary Sierra Wireless commands. 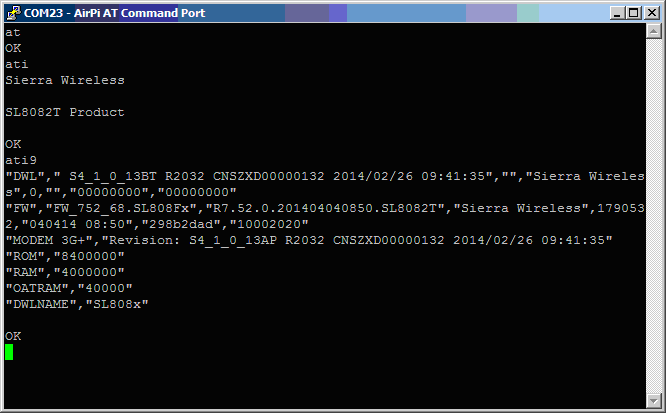 The full AT Command set is described in the AT Commands Interface Guide – downloadable from the Sierra Wireless site. 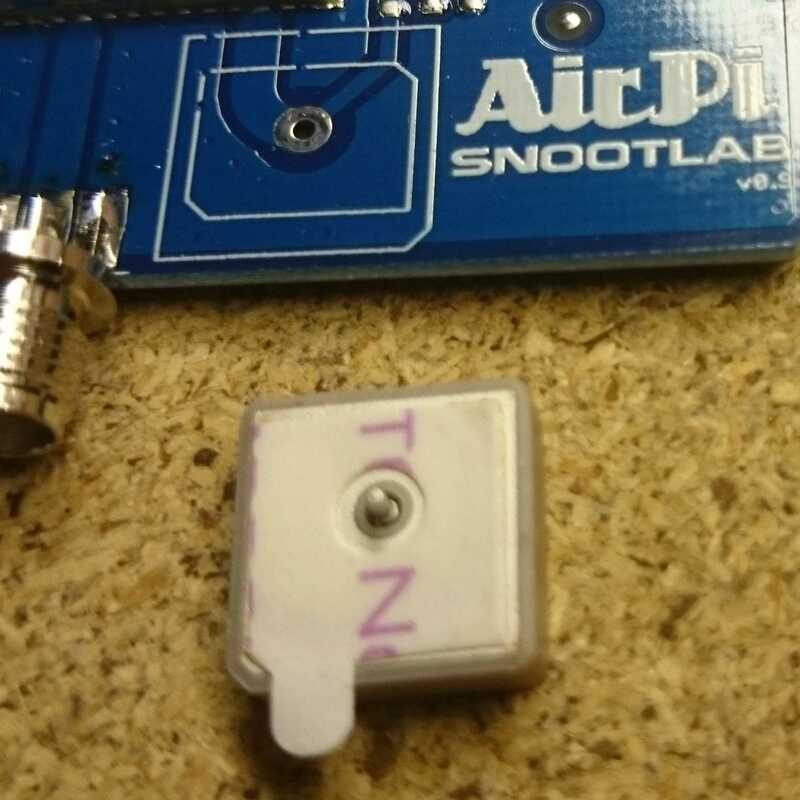 To access the AirPi AT Command interface on the COM port, a terminal application is required – here, I’ll use PuTTY. The default baud rate is 115200. 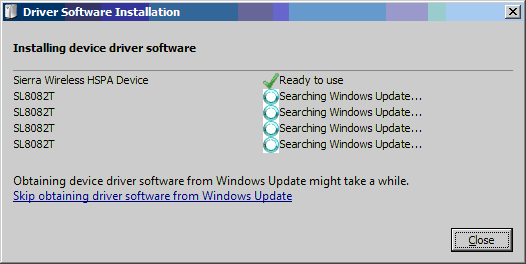 The first command to try with any modem is always “AT” – it should just reply with “OK“. Another standard command is “ATI” – which should reply with some identification of the device. 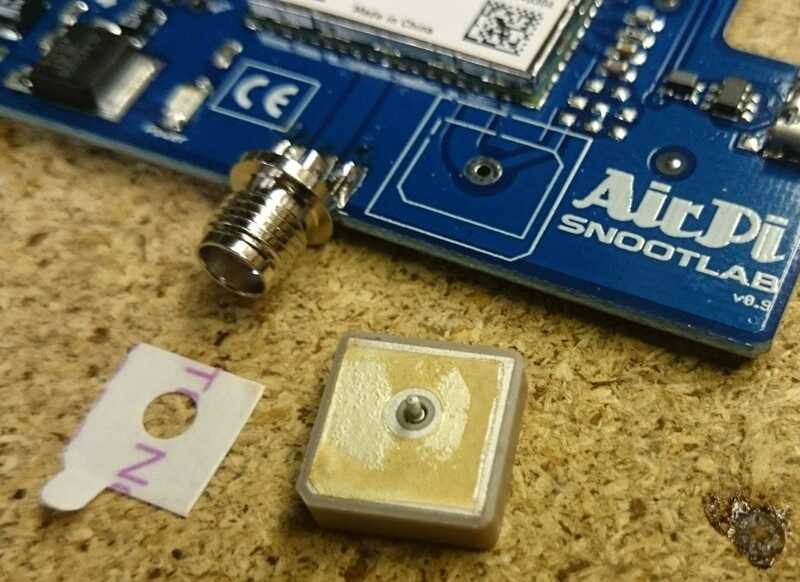 The SL8082T supports the “ATI9” command, which gives some detailed information about the module – see the AT Commands Interface Guide for details. AT+COPS? 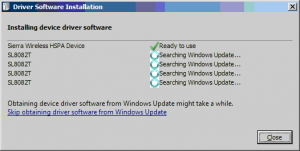 – requests the current network registration state, and the network operator name. 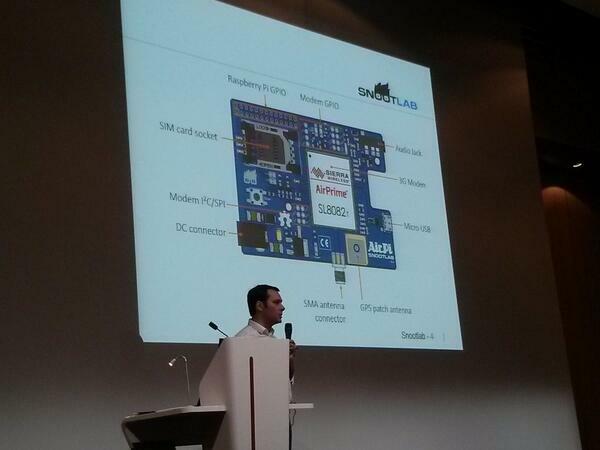 2 – the module is currently using 3G technology. AT+CNUM – requests the telephone number of the SIM, if available. Whether this actually gives a useful answer depends on the SIM – not all SIMs are configured for it. 129 – the phone number is in National format (it’s a UK number). The number (204 here) is a reference which changes for each message. As you can see in the phone screenshot, the message arrived, and I sent back a reply. 1 – indicates that it is message number 1 in that storage. 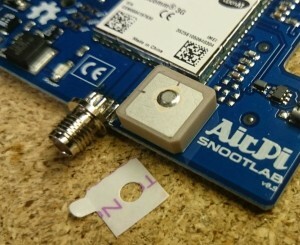 And hello to you, too, AirPi! “14/12/31,16:31:53+00” – the date & time the message was sent. 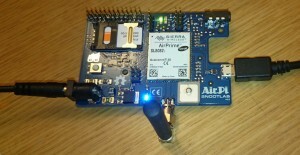 And thus we have achieved the goal of sending & receiving text messages using the AirPi. This is about the Snootlab AirPi 2G/3G+GPS Shield for Raspberry Pi – not to be confused with the AirPi Raspberry Pi weather station. It is an add-on board – a “shield” – for the Raspberry Pi featuring a Sierra Wireless SL8082T cellular (2G/3G) module with GPS. The ‘T’ suffix indicates that this module supports the Open AT Framework – allowing a user application to be embedded within the module. As shown, a certain amount of self-assembly is required (a fully-assembled option is also available).